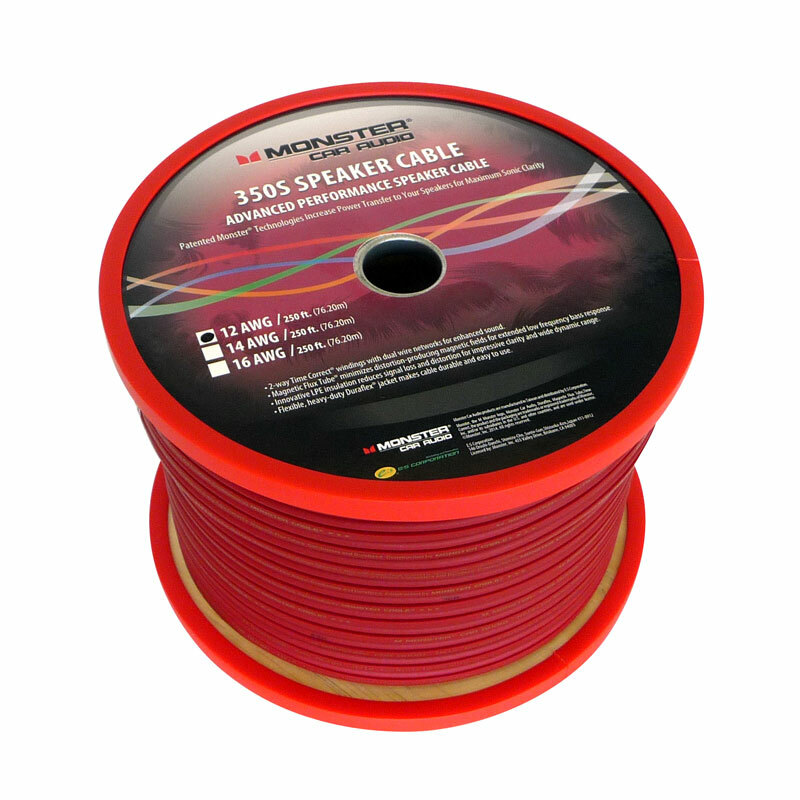 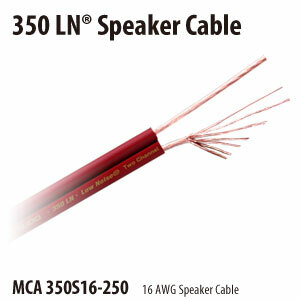 Using advanced performance speaker cable is an investment that pays off. 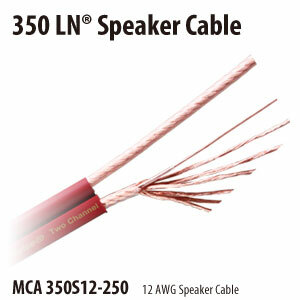 Featuring patented Monster technologies including 2-way Time Correct® windings, and LPE insulation, Monster Car Aufdio 350LN Series Speaker Cables deliver the power your speakers need for music, movie and video game audio with increased clarity—down to the last detail. 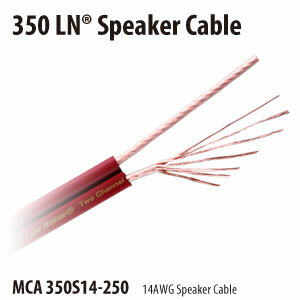 You’ll experience sound quality more powerful than ever as the bass comes alive and the midrange becomes crystal clear.